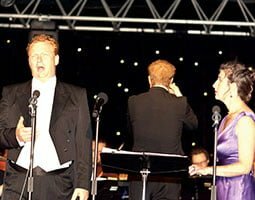 Three TWT readers can win double passes to Concord Repatriation General Hospital’s annual Opera Night Under the Stars at Rivendell on Saturday November 7 in the Thomas Walker Estate, Hospital Road, Concord from 6.30pm. 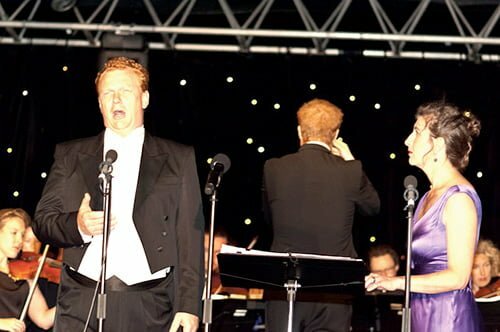 The Opera Night features well known arias from Bizet, Puccini, Verdi and more performed by three of Australia’s finest opera singers in tenor Warren Fisher; soprano Kathryn Zerk and baritone Javier Vilarino with supporting performance from the Ambulance Service of NSW Stage Band. Music director is Christ-opher Bowen with gates open at 6pm. Tickets $40. TO WIN email: [email protected] or write your name, address and phone number on the back of an envelope and send to: TWT Rivendell Opera Night, PO Box 123, Ryde 1680. Entries close 9am Monday November 2 and winners published November 4.